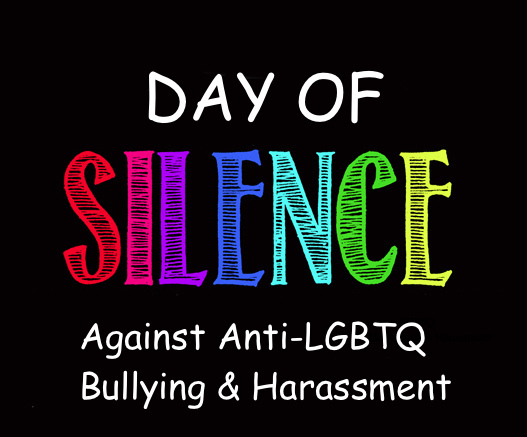 The Day of Silence is coordinated nationally by the Gay, Lesbian & Straight Education Network (GLSEN) & this year takes place April 21st. It’s a day in which students from around the country take a vow of silence to bring attention to the anti-lesbian, gay, bisexual & transgender name-calling, bullying & harassment faced in schools by students, teachers & other school staff. Over 500,000 students from nearly 6,500 junior high & high schools in all 50 states & Puerto Rico have participated over the years. Participating students take a vow of silence to call attention to and signify the prevalence of the silencing of those in the LGBTQ community. The first Day of Silence was held in 1996 at the University of Virginia, was started as a way to illustrate how bullying & harassment can silence those affected. 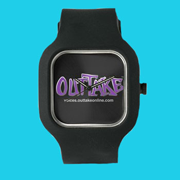 Students in middle school all the way through college are encouraged to take part. Those who sign up for the Day of Silence hand out cards to others explaining their silence & why they have chosen not to talk. In part, these cards say: “My deliberate silence echoes that silence, which is caused by harassment, discrimination & prejudice. I believe that ending the silence is the first step towards fighting these injustices. Think about the voices you are not hearing today. What are you doing to end the silence?” What started as a class project with 150 participants has now expanded to a worldwide demonstration involving thousands of schools across the country & globally. 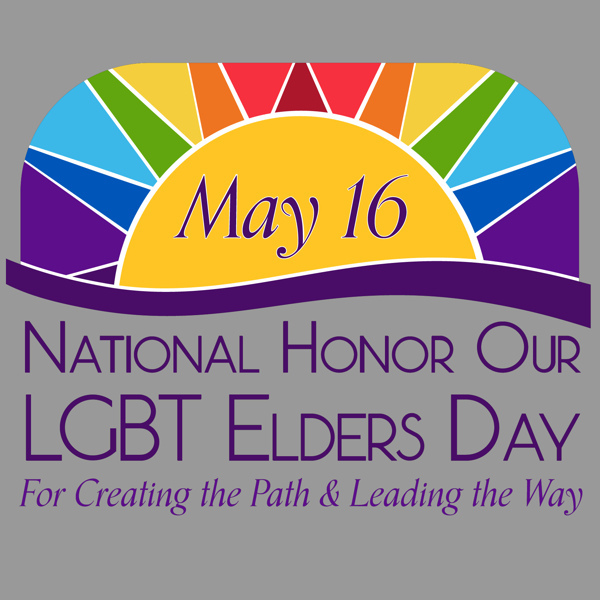 “National Honor Our LGBT Elders Day” is May 16th when we pay tribute to the contributions of our LGBT older adults who have moved our community forward through their persistence & sacrifices. 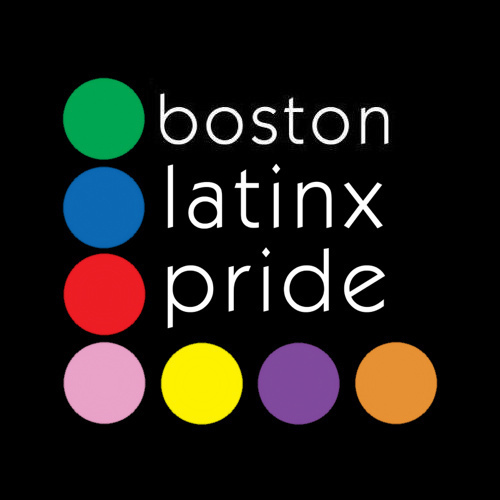 Throughout the country we will honor the challenges, struggles & triumphs that older LGBT adults have made to bring our community closer to equality. The day of recognition was inaugurated by The LGBT Health Resource Center of Chase Brexton Health Care in Baltimore in 2016 to pay tribute to the sacrifices & successes of LGBT older adults & thank them for leading the fight to expand LGBT rights. 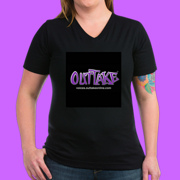 There are an estimated 3 million LGBT adults over the age of 55 throughout the U.S. Nate Sweeney, Executive Director of The LGBT Health Resource Center of Chase Brexton Health Care stated, “Whether they fought quietly or stepped into the spotlight, LGBT elders have made a difference for all LGBT people. We’re proud to offer a chance for LGBT communities across the country to thank these individuals for what they’ve given us. 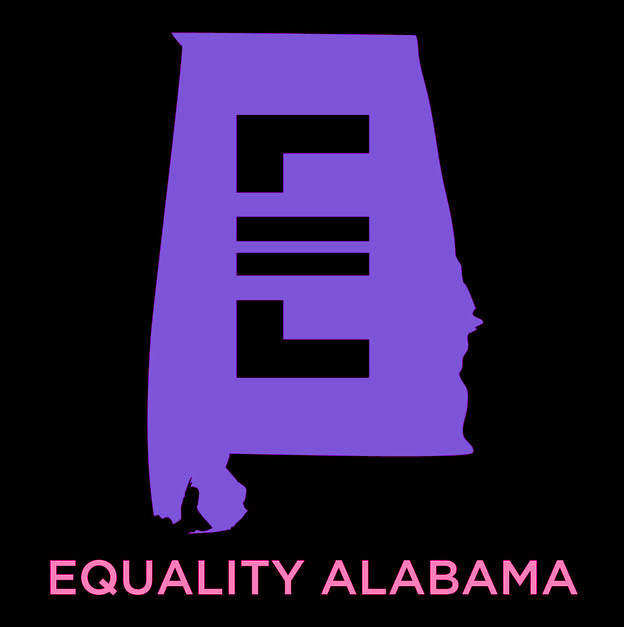 The gains made in recent years toward LGBT equality are a direct result of those who came before us. 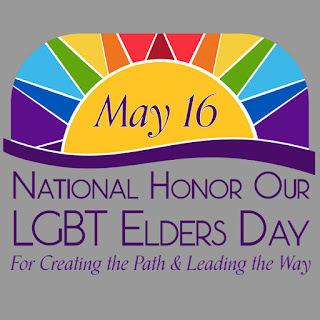 More than ever, it’s important that our community hear their stories, learn from their experiences & carry their example forward as we continue the fight for equality.” National Honor Our LGBT Elders Day was added to the National Day registry in 2016 by The LGBT Health Resource Center. GLAAD the LGBTQ media organization announced that they will be honoring Debra Messing with the Excellence in Media Award at the 28th annual GLAAD Media Awards on May 6th at the New York Hilton Midtown in NYC. Sarah Kate Ellis GLAAD CEO & President stated, "Debra Messing is a champion of the LGBTQ community & many marginalized groups today. 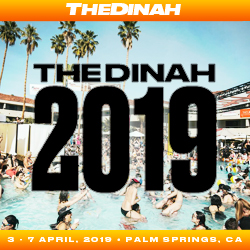 Through laughter, warmth & pure heart both on & off-screen, she accelerates acceptance & inspires everyone to raise their own voices.” The Excellence in Media Award is given to those who have promoted equality & acceptance of LGBTQ people. 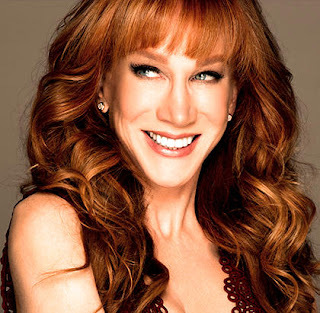 The Will & Grace star joins a list of previous recipients that includes Robert De Niro, Russell Simmons, Kelly Ripa, Patti LaBelle, Tyra Banks, Julianne Moore, Glenn Close, Barbara Walters, Bob and Harvey Weinstein & Diane Sawyer. ." Messing has consistently shown her commitment to LGBTQ youth including participating in Spirit Day, GLAAD's annual anti-bullying campaign, by 'going purple' in October. Messing will be returning to her role as Grace Adler from Will & Grace as part of a recently announced 12 episode revival series on NBC. 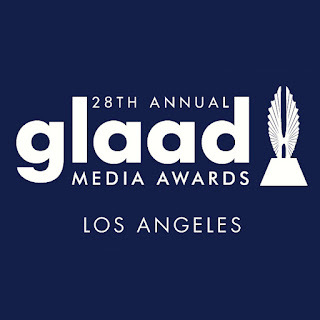 The 28th annual GLAAD Media Awards will be hosted by Ross Matthews & will include special guests Whoopi Goldberg, Don Lemon, Rami Malek, Janet Mock, Trevor Noah, Christian Slater & Survivor's Zeke Smith who was recently outed on the reality series as transgender. The 28th Annual GLAAD Media Awards are presented by Delta Air Lines, Hilton, Ketel One Vodka, Liberty Mutual Insurance & Wells Fargo. Funds raised at the GLAAD Media Awards supports GLAAD’s work to accelerate acceptance for our LGBTQ community & to protect the progress that we have fought so hard for. The third annual Diversity Honors at Hard Rock Live will take place on May 6th presented by Seminole Hard Rock Hotel & Casino in Hollywood, Florida. 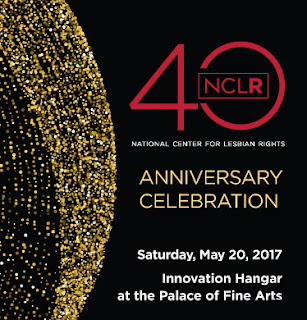 The gala will benefit Harvey Milk Foundation & The Pride Center at Equality Park. The globally renowned celebration serves as a kick-off to Harvey Milk Day events around the world & spotlights those who are transforming lives by living authentically and advancing inclusiveness. Stuart Milk, co-founder of the Harvey Milk Foundation stated, "The Harvey Milk Foundation is excited to begin 2017 Harvey Milk Day events, which marks the 40th anniversary of uncle Harvey's historic election to public office, by co-hosting this important gala where we come together to honor men & women who remind us all that diversity is a strength & diversity is a value that defines us not only as the South Florida community, but as a nation." This year’s stellar honorees include legendary entertainer Tiffany Arieagus; community leader Ilene Berliner; transgender advocate Jessica Norton; CEO of Stoli Group USA Patrick Piana & CEO of Compass in West Palm Beach, Florida Tony Plakas. The 2017 honorees for the Harvey Milk Foundation Awards: Milan Rosza Youth Award, Lilla Watson Global Recipient & the Milk Honors Medal will be announced shortly. 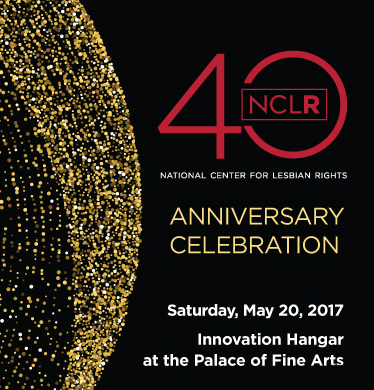 This fabulous gala event will begin with a cocktail reception & a variety of silent auction items. A seated three-course dinner will be followed by a memorable awards presentation hosted by Craig Stevens, WSVN evening news anchor. 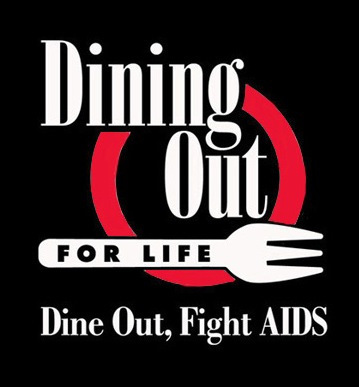 The charitable evening will culminate with a Stoli After-Party also to be held at Hard Rock Live. 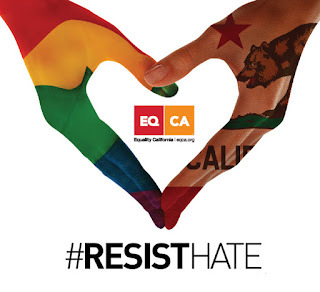 Equality California announced the launch of a new media campaign called “#ResistHate” to recognize & promote California’s commitment to diversity. The campaign seeks to promote a statewide culture of solidarity that resists fear, bigotry & hate. 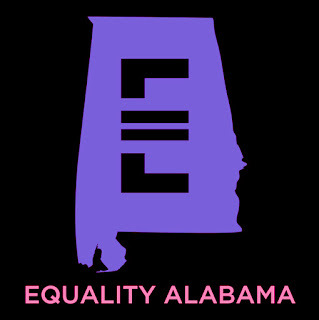 The campaign instead encourages unity among the state’s LGBTQ community & all communities that experience prejudice, injustice & discrimination. The new year-long campaign features images evoking love, unity & California pride & will appear on 125 billboards in various markets across the state. Rick Zbur, Executive Director of Equality California stated, “’Resist Hate’ is a message of unity & solidarity for all Californians. 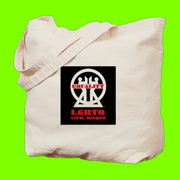 LGBTQ people are black & white, Muslim & Jew, immigrant & native born & everything in between. 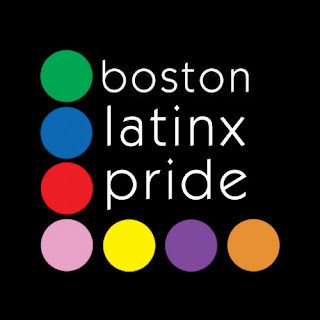 This campaign empowers us to help unite the many communities of which LGBTQ people are a part & to resist all attempts to divide our communities. We want all of California’s diverse communities to know that whoever you are – LGBTQ, Muslim, undocumented or a member of any other group that has been targeted or feels less safe as a result of recent divisive messages – we stand with you. We must assert the values of tolerance & inclusion that set our state apart & make it a beacon of hope and acceptance for the rest of the nation.” The first billboards are being installed this month in greater Los Angeles & the remainder will be installed across the state throughout 2017. Hopefully this is a valuable campaign that should spread nationwide in these troubling times. We have lost the position of "Leader of the Free World" with Trump becoming POTUS. 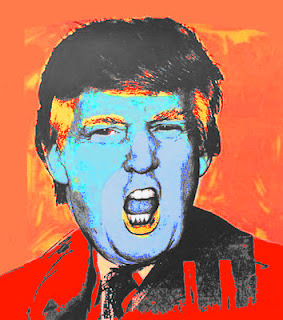 What we are left with is Boss Of The United States. We no longer have a leader in the position president but a boss or you could call him CEO of the USA. Over the last week thanks to his dangerous position he has claimed to have designated his military chiefs the decisions of bombing Syria & Afghanistan. Now they have dropped the “Mother of all bombs”, a 20,000-pound bomb that cost $16 million to kill 36 Islamic State militants in Afghanistan sending the message that we’re serious maniacs to be reckoned with. Heed that warning world. 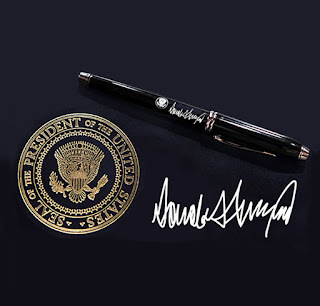 Before leaving for his Mar-a-Lago retreat in Palm Beach, Florida Trump stated, "Everybody knows exactly what happened & what I do is I authorize my military. We have the greatest military in the world & they've done their job as usual. So, we have given them total authorization." Then Boss Trump addressed the “Mother of all bombs” & North Korea stating, “I don’t know if this sends a message. It doesn’t make any difference if it does or not. North Korea is a problem. The problem will be taken care of.” It has been reported that The National Security Council has presented Boss Trump with options to respond to North Korea's nuclear program including putting American nukes in South Korea or killing dictator Kim Jong-un, multiple top-ranking intelligence & military officials. So now we get to wait & see what North Korea does in response to the US military reality show of force. 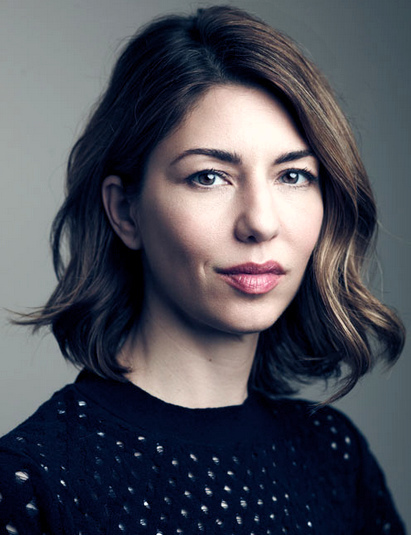 The Provincetown International Film Festival (PIFF) has announced that Academy Award-winning writer/director Sofia Coppola will be named the 2017 Filmmaker on the Edge. Coppola will be in attendance to accept the award in conversation with resident artist John Waters on Saturday June 17th at Provincetown's historic Town Hall. Coppola received the Academy Award for Best Original Screenplay for the comedy-drama “Lost in Translation” & became the third woman to be nominated for an Academy Award for Best Director. Her latest film “The Beguiled” starring Elle Fanning, Nicole Kidman, Kirsten Dunst & Colin Farrell will be released by Focus Features on June 23rd. Additionally the festival announced that actress & director Chloë Sevigny will receive the Excellence in Acting Award. Sevigny will accept in conversation with Eugene Hernandez, deputy director of the Film Society of Lincoln Center & co-publisher of Film Comment. Christine Walker, Executive Director of PIFF & CEO of the Provincetown Film Society stated, "During one of the most galvanizing moments for women in recent political history, we are thrilled to honor two women who have already altered the lens through which we see women in Hollywood. Sofia Coppola is the deft auteur whose imprimatur is unapologetically feminine. Chlöe Sevigny is the fearless iconoclast whose work is remarkable simply because she inhabits it." 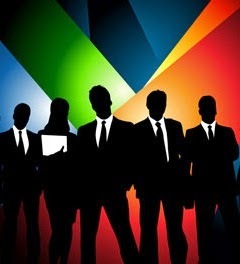 The festival will kick off with “Mr. Roosevelt” written, directed & starring Noël Wells (Netflix's "Master of None"). Wells will be in attendance for the Opening Night Gala on Wednesday June 14th. 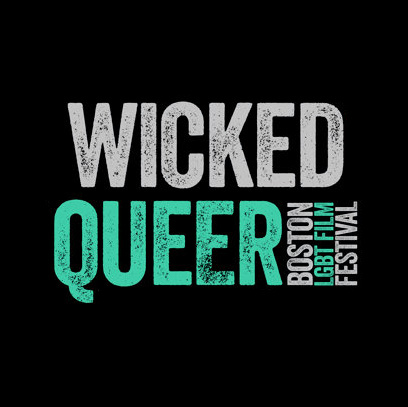 The Provincetown International Film Festival runs June 14th to 18th in Provincetown, Massachusetts. A new report that was delivered to U.S. Secretary of Education Betsy DeVos shows the impact of anti-transgender policies on 150,000 transgender youth. 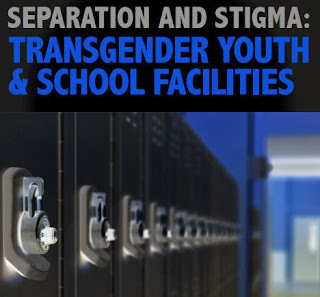 As politicians in states like Texas & North Carolina continue to fight to restrict transgender students’ access to bathrooms, the Movement Advancement Project (MAP) & GLSEN in partnership with the National Center for Transgender Equality (NCTE) & the National Education Association (NEA) have released a new report Separation & Stigma: Transgender Youth & School Facilities showing how profoundly harmful & unnecessary policies that exclude transgender students from school facilities that match their gender can be on these children. Ineke Mushovic, Executive Director of MAP stated, “Having inclusive school policies does nothing to diminish schools’ legal obligation to ensure safe education facilities & to act if a student behaves inappropriately or tries to invade someone’s privacy. If any student attempts to abuse an inclusive policy, schools can & will take action. & schools can also offer privacy options for any student who simply feels uncomfortable. On the surface, the argument is about bathrooms, but at a deeper level, it is about whether or not transgender students will be included in our public education system. Put simply, if transgender students cannot safely access a bathroom, they cannot safely attend school.” MAP, GLSEN, NCTE & the NEA sent the report & an open letter to U.S. Secretary of Education Betsy DeVos, highlighting the hundreds of local school districts across the country, as well as 13 states & the District of Columbia, that have proven they can successfully implement laws & policies protecting transgender students from discrimination while still meeting the needs of all students. In honor of National Youth HIV & AIDS Awareness Day on Monday April 10th Advocates for Youth, an organization that champions efforts to help young people make informed & responsible decisions about their reproductive & sexual health will partner with youth activists to raise awareness of the impact of HIV & AIDS on young people. Daniel Driffin, co-founder of THRIVE SS, a Georgia based organization that works to stop HIV stigma in the south stated, “National Youth HIV AIDS Awareness Day is important to me since close to 25% of new infections are between the ages of 13-24. I learned my HIV status at 22 & with the advancements of treatment as prevention, we can significantly decrease other young people from becoming positive.” The day will feature a briefing on Capitol Hill & a Facebook Live chat, as well as events sponsored by more than 20 allied organizations in cities throughout the country to talk about the prevalence of HIV & AIDS among young people & highlight their work to fight the disease & the stigma surrounding it. 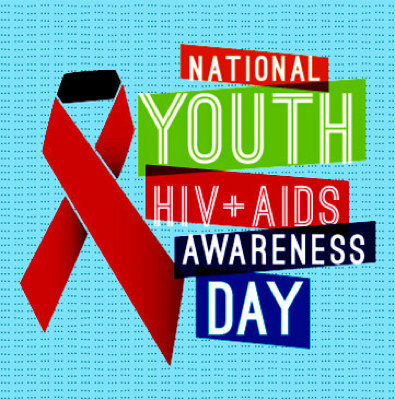 One in five new HIV infections occur in people ages 13 to 24 making youth activism imperative in the fight for an AIDS-free generation. On National Youth HIV &AIDS Awareness Day young people will ask their peers & policymakers to sign the National Youth HIV & AIDS Awareness Day Bill of Rights that calls for the right to live free from oppression, the rights to education, prevention, treatment & care, and the right to live without criminalization, discrimination & stigma. The LGBTQ World OutGames Miami has announced the presentation of “Pulse Points” a tribute to the Orlando massacre at Pulse Nightclub from 6P to 10P on June 1st at the New World Center, 500 17th Street, Miami Beach, Florida. This experiential memorial will fuse together elements of dance, poetry, music & visual arts with 49 artistic expressions in remembrance of the 49 lives lost one year ago. 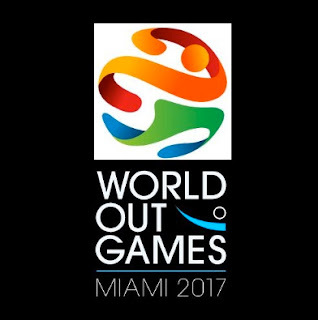 Carol Coombes, World OutGames Miami Director of Cultural Arts stated, “World OutGames celebrates unity & inclusiveness & we are proud to present Pulse Points as an artistic tribute to a tragic time in history. This will be a space free of racism & bias that will transform negativity into a courageous forward direction, sending a global message of compassion, hope & love.” Curated by Octavio Campos & Cameron Basden, “Pulse Points” will unite as many as 200 artists from all different genres who will pay their respects moving forward. 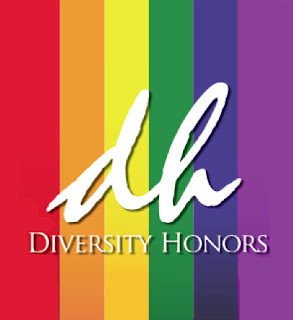 Guests will enjoy special performances by the Orlando Gay Chorus plus experience other participating artists: Adora, Fushu Daiko, Dale Andree, Diana Garlee, Ray Sullivan, Oscar Fuentes, Sandra Portal-Andreu, Karelle Levy, Mosaic Dance Project, Ana Mendez, Fred Fejas, Pioneer Winter, Kandi & Rollin Stirman, Octavio Campos, Camposition, Dance NOW! 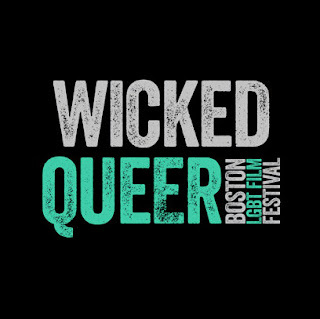 Miami, Antonia Wright, David Rohn, Augosto Soledade Brazzdance (ASBD), Labomamo, Carl Hildebrand, Natasha Tsakos, Miami Gay Men's Chorus, Reading Queer, Ceci Fernandez, Rick Delgado, Gio Profera & James Cubby. World OutGames Miami is a 10-day global event that takes place from May 26th to June 4th 2017 which brings to life three significant pillars of Sports, Culture & Human Rights.